Join / Contact - Ugly Produce is Beautiful! We will notify you of any new petitions, news, or announcements. Want to order a Print of any Photo you see on @UglyProduceIsBeautiful? Let us know which one or inquire! ​Let us know if you have any questions! 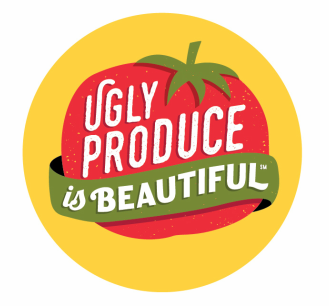 We encourage you to leave your story, suggestions, or any observations about ugly produce! 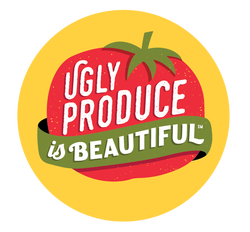 We would love to hear about what inspires you about the Ugly Produce is Beautiful℠ Educational Campaign.